Bankers, Goethe and Äppelwoi: Welcome to Frankfurt/Main! 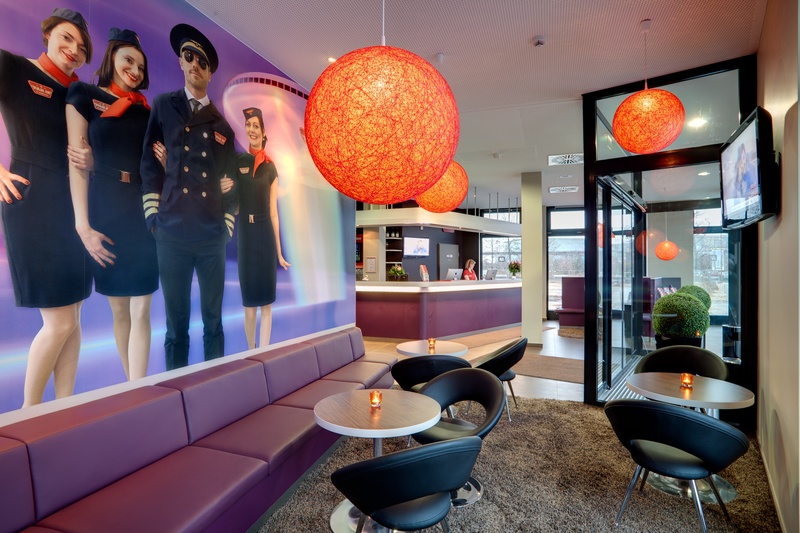 Next to the FRA airport and right at the entrance of the Messe: The two MEININGER hotels in the Main metropolis are located exactly where city break travellers need them. From here arrivals and departures by plane or train are no problem at all and the hotspots of the city can be reached without any hassle. Thanks to the free WiFi and the quiet, comfortable rooms business people can easily work and relax as well, before going to appointments. It’s not just big business that makes Frankfurt attractive, arts and culture make Mainhattan a popular destination for a city break. That’s why tour groups following in the footsteps of Goethe or Schopenhauer always appreciate the shared rooms at MEININGER. And families, no matter whether large or small, find everything they need for a holiday that is successful in every way: Guest kitchen, washing machine and dryer plus flexible family suites at affordable prices. 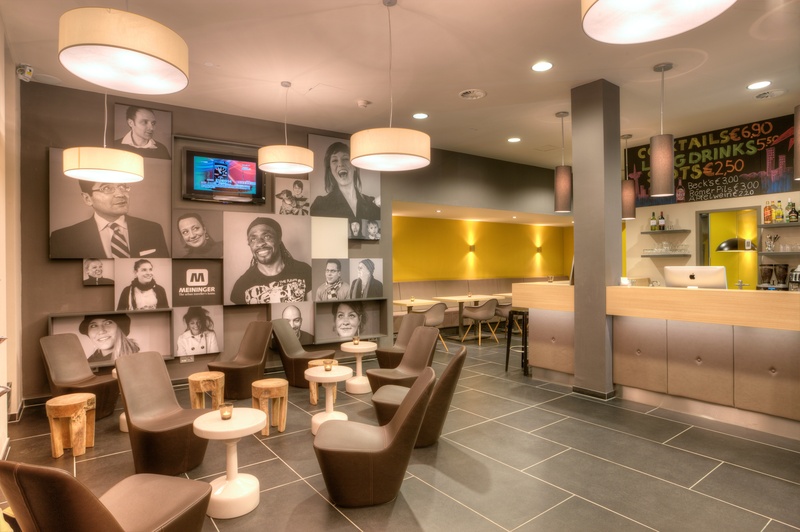 Backpackers, staying in the affordable MEININGER dormitories can meet like-minded individuals to chat with in the lounge, lobby and game zone. School classes are ready to start the day’s schedule on their class trip after a restful night’s sleep and well fed from the breakfast buffet and packed lunches.